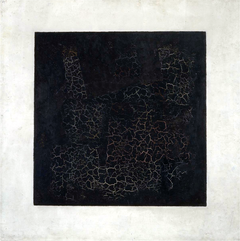 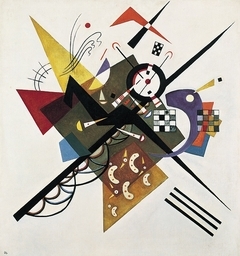 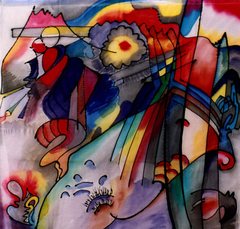 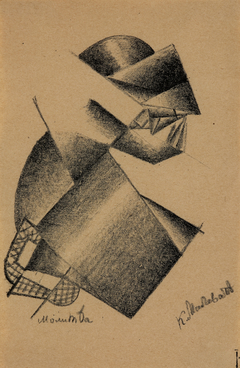 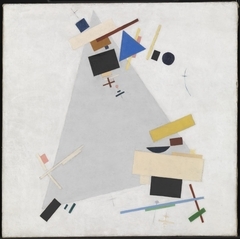 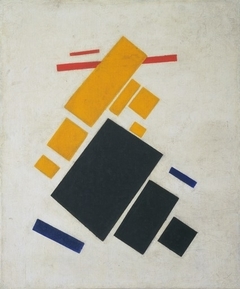 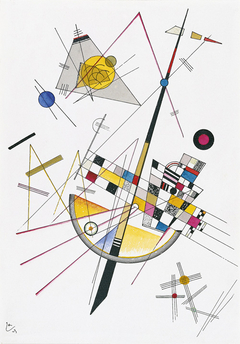 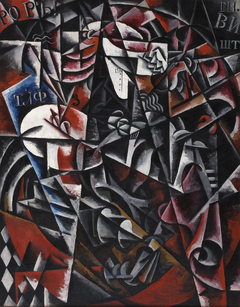 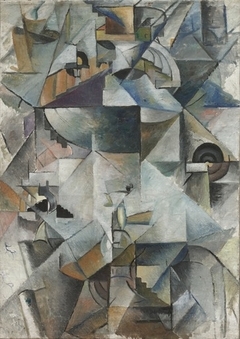 The Russian Avant­-garde is a broad term used to describe the different trends in modern art that flourished during the period of the Russian Revolution, over the Russian Empire's dissolution and the Soviet Union's establishment. 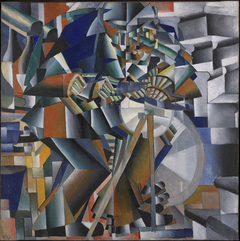 The movement appeared in the late 19th century and it reached its creative aperture during the first decades of the 20th century, before the emergence of Socialist Realism in the early 1930s. 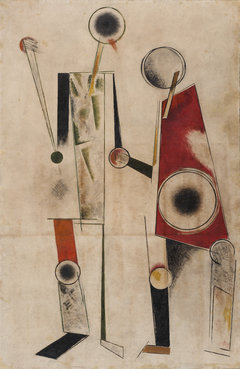 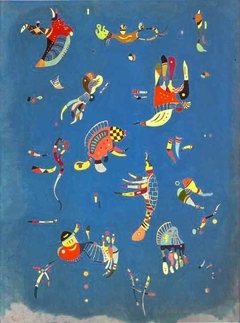 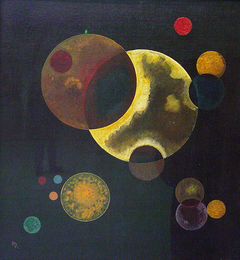 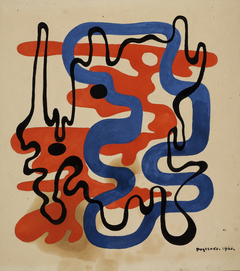 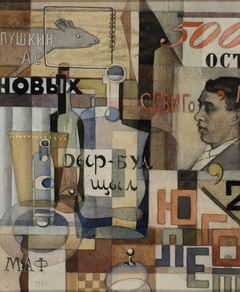 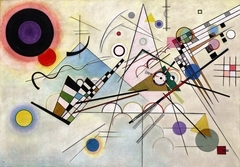 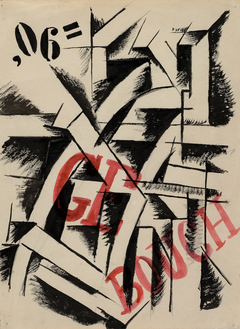 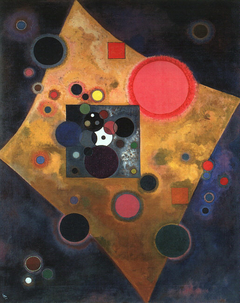 The oeuvre of Russian Avant-garde contains some of the most well-known painting in the world of art.